The Sleuth’s sources indicate that the company will build a followup to the limited-edition — and expensive — 8C coupe that arrived in North America a decade ago. 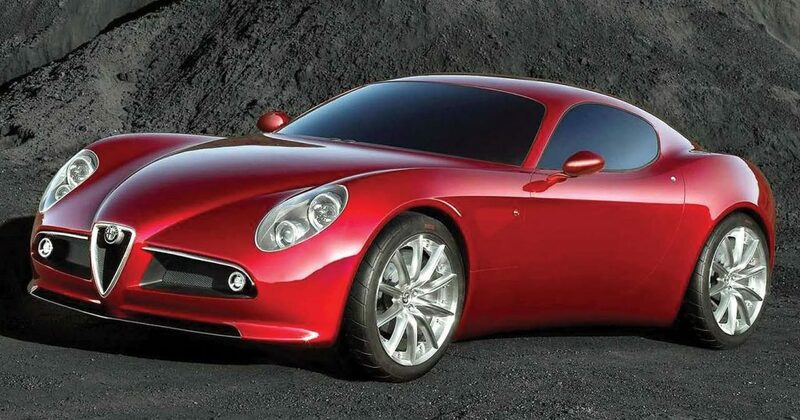 The exotic second-gen Alfa that launches in 2022 uses a twin-turbocharged 2.9-liter V-6 (the same engine available in the Giulia and Stelvio Quadrifoglio models) positioned behind the cockpit, plus an electric motor connected to the front axle. The combined output is expected to be about 800 horsepower. To keep the weight down and the performance up, the 8C will be built with a carbon fiber chassis, which is also how the current 4C sports car is constructed. The selling price is unknown at the moment, but somewhere north of $300,000 is probable.